Are you ready for a mountain adventure? 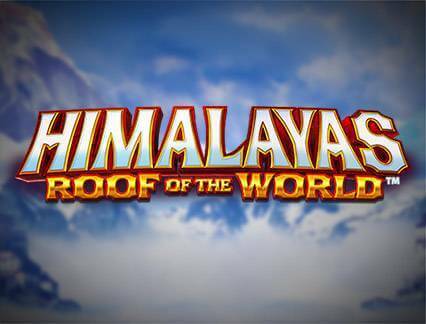 Slots aren’t often associated with outdoor pursuits, but Himalayas Roof of The World slot machine takes you to the Himalayas, focussing more on the mystical aspects of the great range than scrambling down ice slopes. Himalayas Roof of The World slot game comes from Barcrest, one of the longest established producers in the slots world. The set-up is in the 5-reel format, with 100 pay lines. 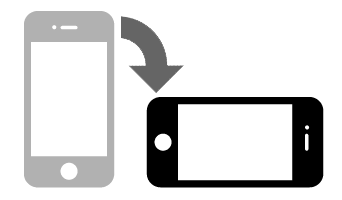 Gambling is from 0.10 coins to 500, which is a big range that makes the game both accessible and capable of delivering some challenging play. The theoretical return to player is an incredibly generous 97.75%, which means this is a game that might be worth spending some time with. The top payout of 250,000 coins, though, is a potentially life-changing sum. The game is rated as medium variance. The most obvious feature of the game from the get-go is the stacked symbols on the reels, which look long and languid as they shoot past. The atmosphere is Tibetan, with Buddhist monks rather than mountaineers providing the Himalayan atmosphere. Behind the reels, snow falls on a mountainscape with a prayer bell to the fore. The symbols start with card suits, then mountain animals (a bird of pretty, and a tiger), a tent and a mountaineers pickaxe and then the two bonus-sized symbols: a Tibetan monk and nun. The animals pay out 400x stake for a full house of five, and female wild pays 800 x stake, the male 1,000 times stake. The wild is an icicle. 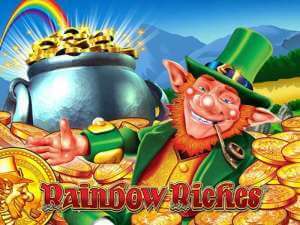 The first bonus game is a snow slide – I guess most people would call it an avalanche – that pours down the reels. It’s a nice visual effect, and the up-to 50 bonus wilds that are left in its wake are good news for players. You’ll also see a screen full of snow if you trigger the big bet feature. 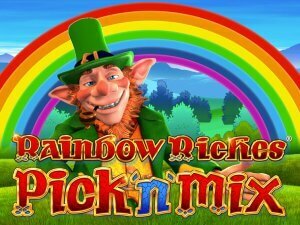 This boosts your stake for five spins and adds extra features to the reels, including adding wilds, removing low paying symbols, or reducing the trigger level for the free spins round. 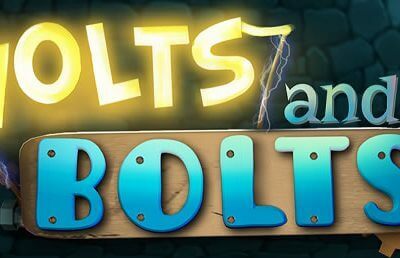 The free spins are triggered by a symbol showing a train of explorers. 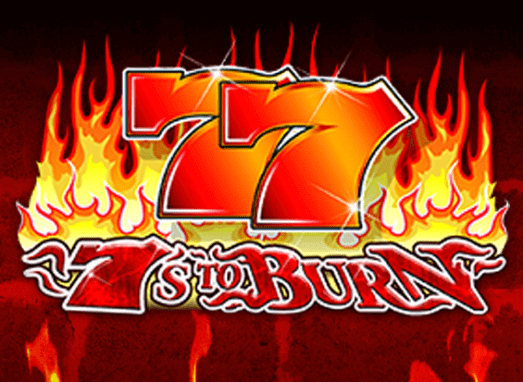 Three of them set off eight free spins, four is worth 12, and a full set of five will give you 20 free spins. The free spins round throws in Big Freeze symbols, these are wilds that aren’t just big, they expand to fill the reels. During free spins, you can also retrigger. A compass symbol on the final reel indicates the likelihood of this happening, and there’s a nice little map game attached that adds random numbers of free spins to your totals. This machine looks nice, though it’s not quite as sophisticated as some of the best in the business at the moment. The soundtrack is good, with a nice mountain atmosphere in quieter moments. Gameplay is great, with plenty of variety and some features that have proved their popularity on other Barcrest games added to some game-specific specials. Well worth climbing a mountain for.